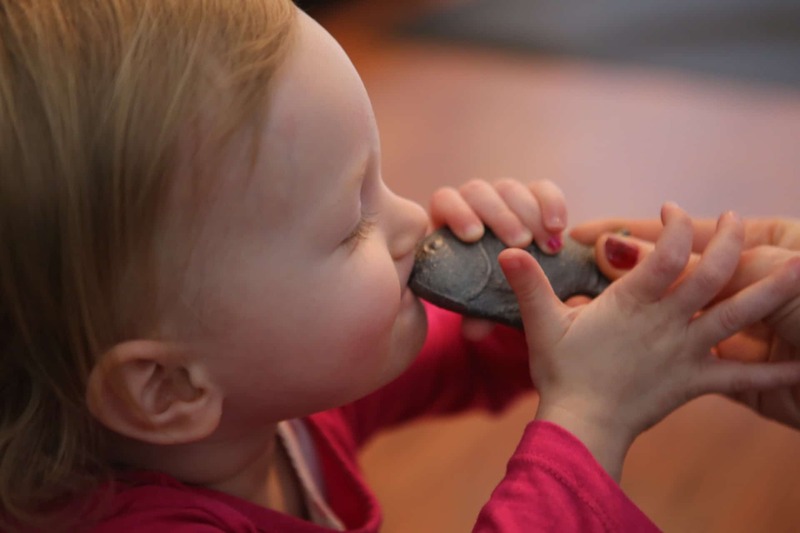 People have been ingesting iron since 1200 BC (the Iron Age, in fact). In parts of Africa, people eat red dirt, thinking it’s a cure and, in parts of Southeast Asia, people have been known to cook with nails. 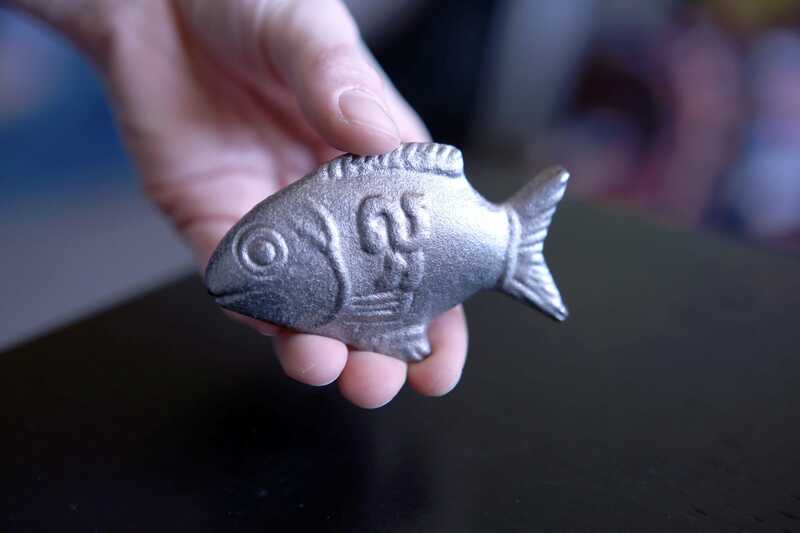 The Lucky Iron Fish is an inspiring example of how a simple design tweak can make all the difference – and how science and symbols people hold dear can sometimes work together. In 2008, Canadian science graduate Christopher Charles visited Cambodia. 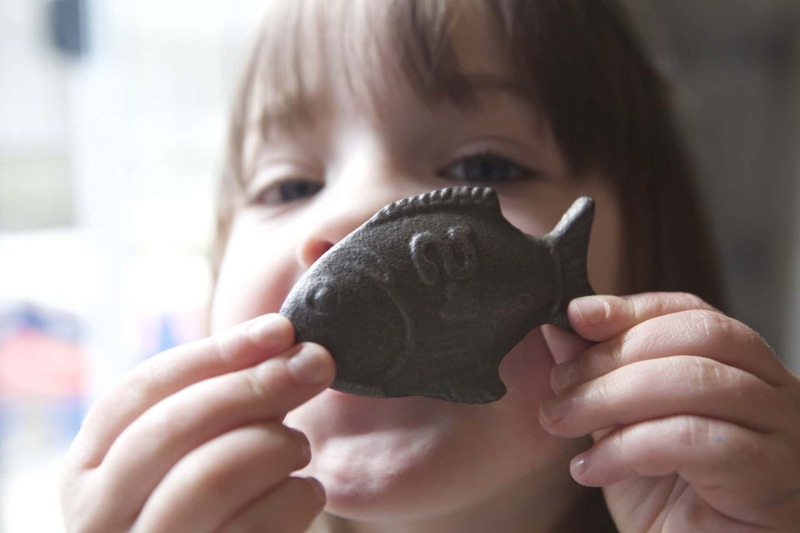 Shocked by the fact that more than 70 percent of the population are iron deficient – which can lead to anaemia, impaired cognitive ability, increased risk of illness and even death – he designed a lump of metal that can provide a family with up to 75 percent of daily iron intake for up to 5 years. All you have to do is cook with it. But it can’t release the proper amount of minerals if people won’t use it. As Charles went from village to village, he found his invention rejected. So he changed the shape to that of a fish. 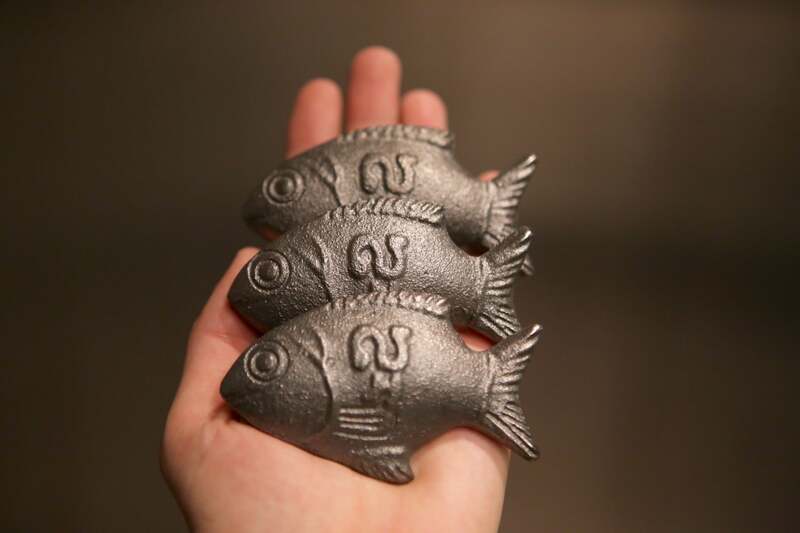 Seen as a symbol of good luck for health and happiness in local folklore, the villagers welcomed the ingot – leading to a boost in blood iron levels, amazingly decreasing anaemia by 50% in 9 months. Adapted from a full interview in Collectively. Read what happened when their Editor, Chris Bourn, chatted to our Editor, Lisa Goldapple, about Atlas of the Future. Tags: Fish, Food, Medicine, Organics, Science, Social inequality, Water.